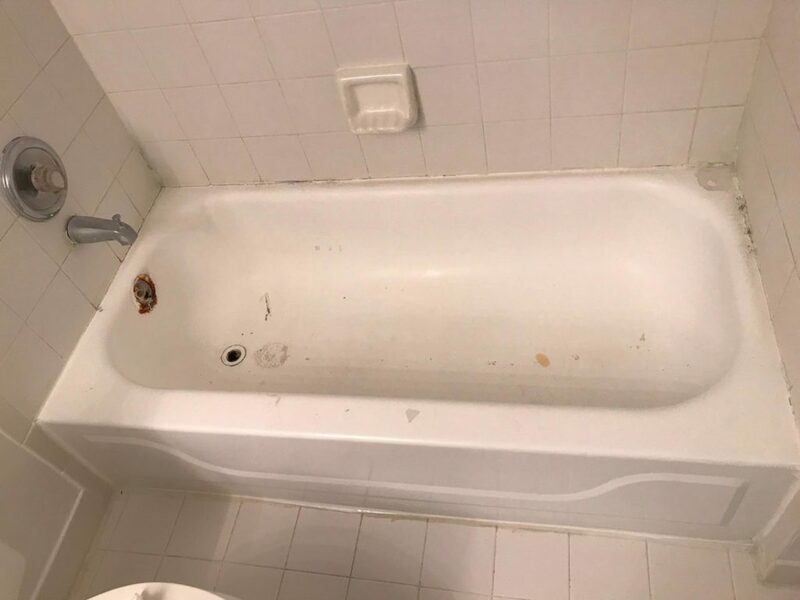 I only trust one company for bathtub refinishing. In the South Florida region of the state, the tendency towards hot and humid weather can wreak havoc on many areas of a home. This is particularly true in bathrooms, where grout tends to become discolored over time by exposure to hard water. Even when the bathtub or stall is carefully cleaned, that discoloration or stain can remain. 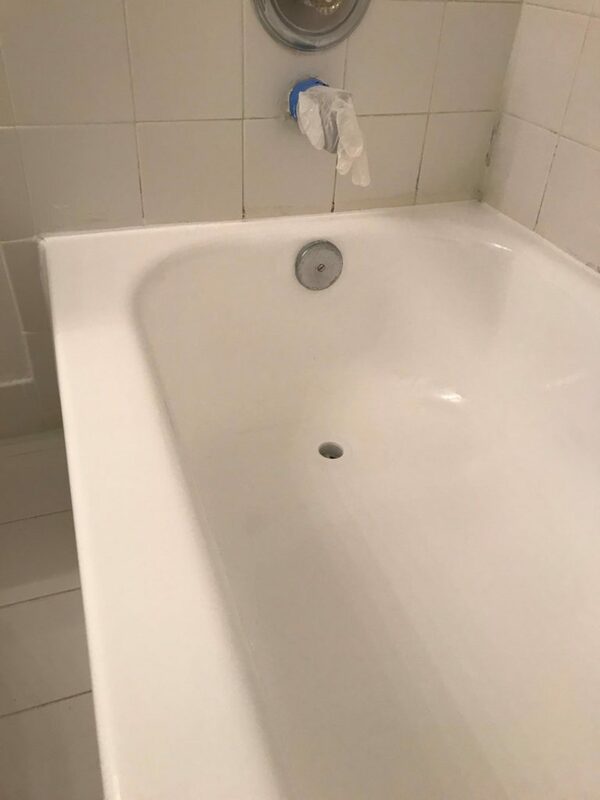 By investing in reglazing your bathtub or other bathroom surfaces in South Florida, you get a cleaner and fresher bathroom. At Artistic Refinishing, we know how to revitalize your bathroom and make it into the room everyone wants to visit. Containing the Miami metropolitan area as well as the Florida Keys, the South Florida region is a deeply busy area which is frequently a vacation destination. This area is the only location in the United States which is currently listed with a tropical climate. The cities in South Florida are generally hot and humid, which is why there can be so many issues in bathroom surfaces. But even if your grout and tile is sparkling clean, many homeowners find that over time they either get tired of the look of their bathroom or that they move into a new home where the bathroom surfaces are damaged or dated. A complete renovation of a bathroom is expensive. When bathtubs, shower stalls, or fixtures are removed, subfloors and studs are often damaged. Bathrooms are also generally out of commission for a length of time when they are worked on. 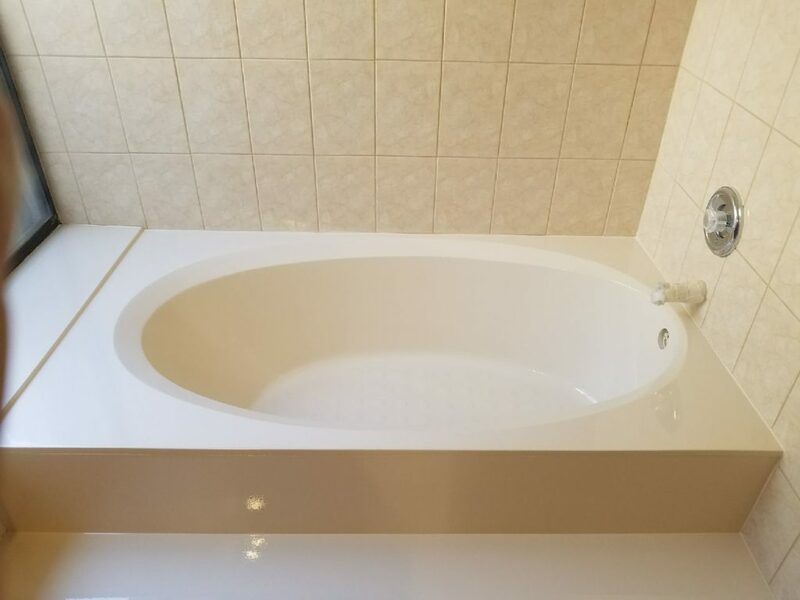 To avoid all the hassle, choose to reglaze your tub or bathroom surfaces instead of completing a total renovation. 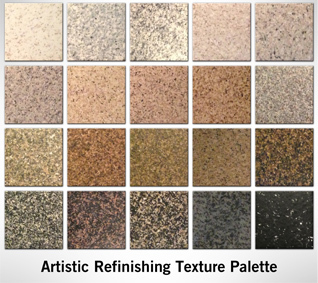 The process is much less expensive, can be done in virtually any color you choose, and will often be done within a day. The finishes applied by Artistic Refinishing are nonporous and durable, so that small dings and drops won’t damage the surface. Give your bathroom a brand new look in just a few hours; choose something that will be absolutely classic, or add a color that you’ll love for the next few years. To maintain your bathroom, brighten up or revitalize the design, or manage older, damaged tile and bathtubs without a renovation, consider resurfacing your South Florida bathrooms with Artistic Refinishing. We will provide you with a free estimate and answer any and all questions you have about the process. Visit us today to find out more about this method of beautifying your bathroom.